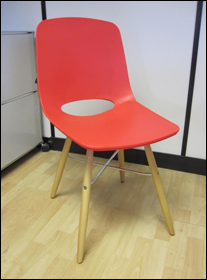 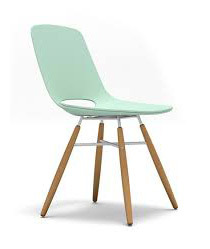 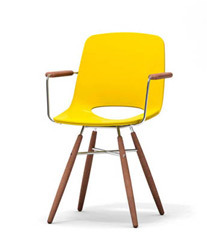 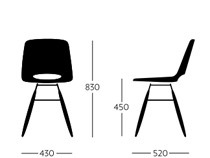 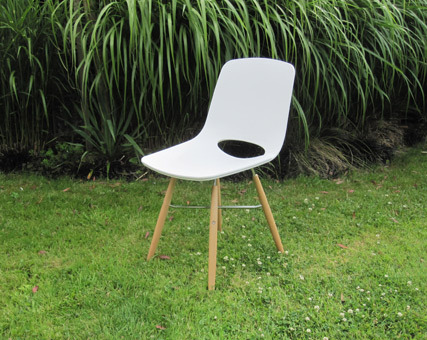 The Scott Howard Ooland Eiffel chair is an original design by Enrique Marti Associates. 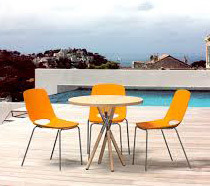 Launched by Scott Howard onto the UK market in 2015, the Ooland chair is available in a wide palette of colours not normally seen in the industry. 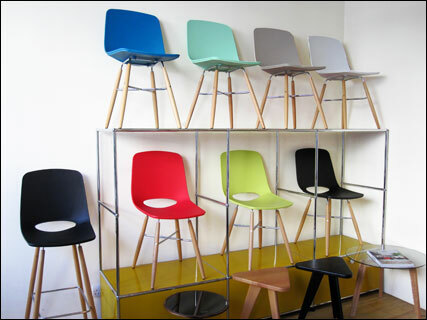 Interior designers will enjoy the opportunity to specify a wide range of twenty unique and unusual colours, which can be used in many settings to fulfil their design vision. 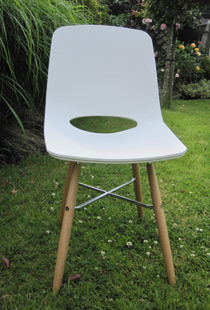 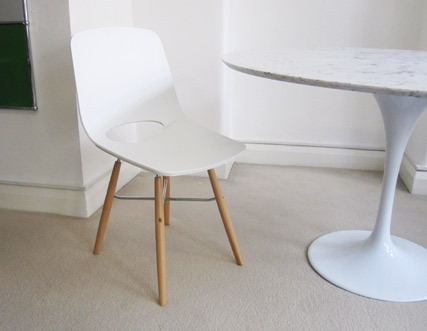 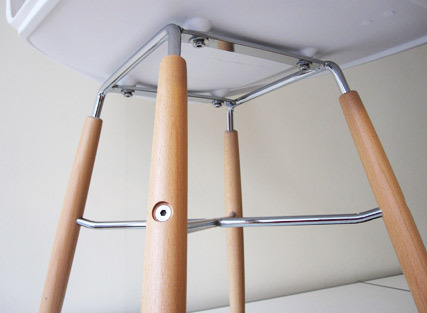 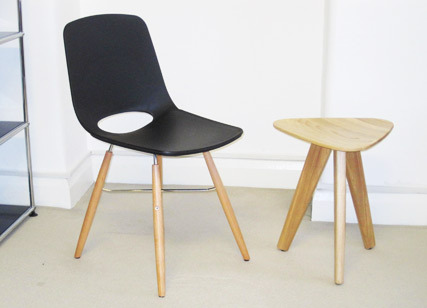 A plastic chair with a wooden four legged non-stacking base. 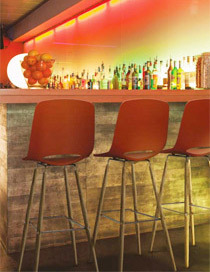 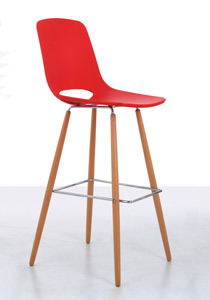 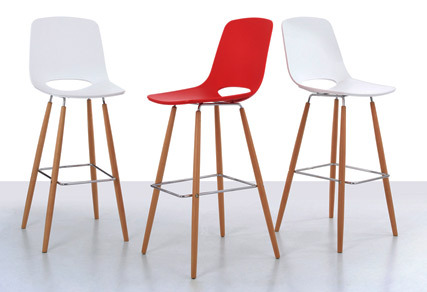 A plastic bar stool with a wooden four legged base. 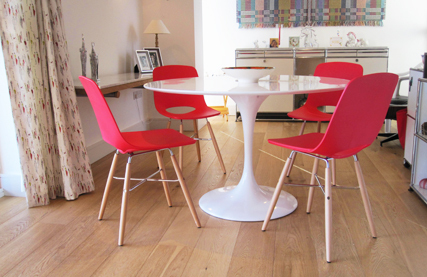 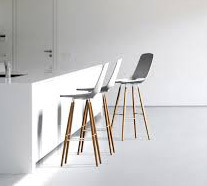 The Ooland side chairs and bar stools are on permanent display in the seven standard stock colours, at our central London showroom, just off Baker Street in London W1. 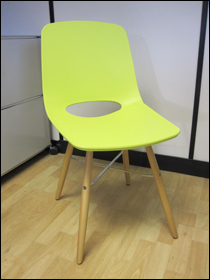 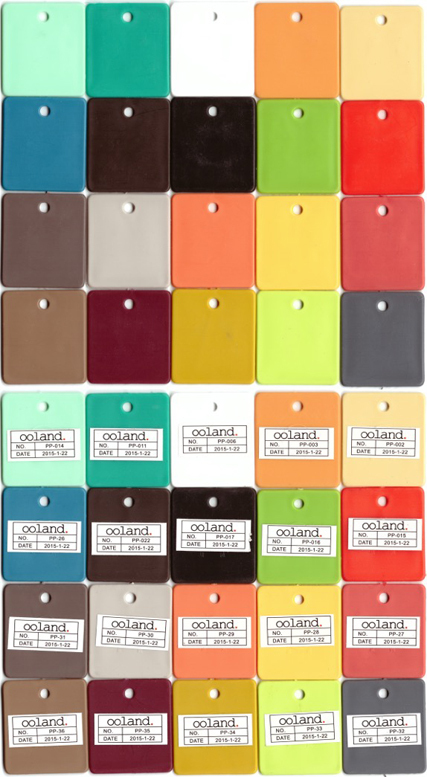 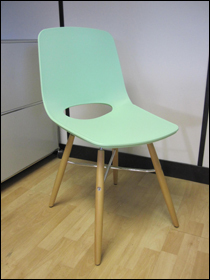 Here we show the full range of Ooland chair colours. 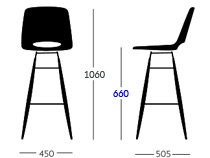 Above, you can see the five that are available immediately from UK stocks. 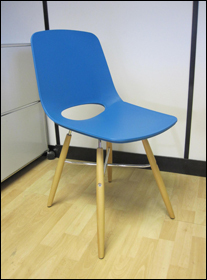 Meanwhile, we are happy to offer over twenty colours, some of which are stock items and some of which require a factory order. 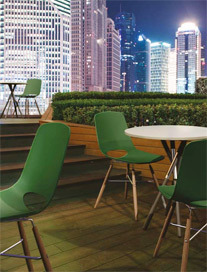 For more information, please call 020 7724 1130.